"He is truly beautiful, that's for sure". Sarah, a 22-year-old from Brisbane, and a group of her friends, headed out to Australia Zoo on Queensland's Sunshine Coast last Saturday. "Basically me and a group of friends all planned to go to the zoo together, I was hype for the otters," Sarah told BuzzFeed News. It was a hot day, and Sarah had fun. "We saw all the animals, pet a koala and kangaroos, held a blue tongue and hung out". When Sarah and her friends got to the gift shop, they found this very special guy. 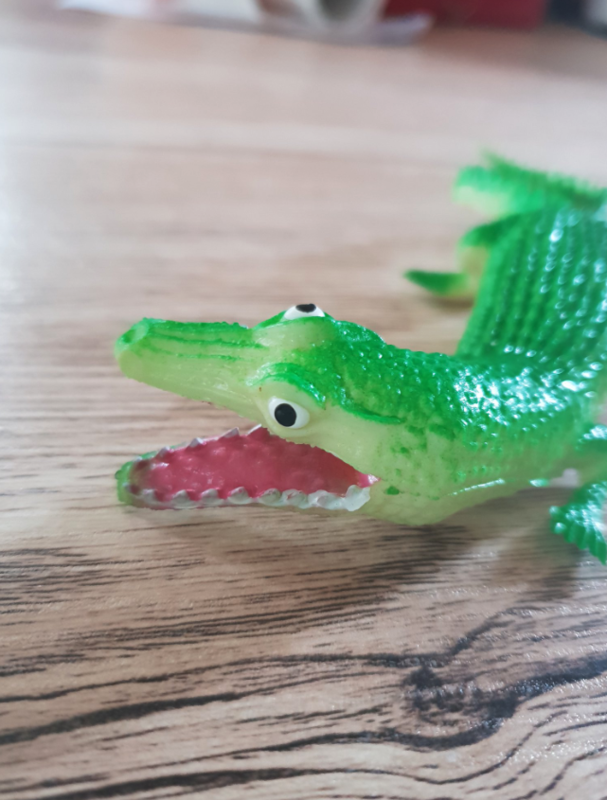 "At the end of the day, buying plushies from the gift shop, one of my friends pointed out the derpy crocs and we all cracked up for a solid 10 minutes at them," she said. "There were hundreds and they all looked as derpy as the next, and I swear like six or seven of us got one." "They're all different, but each has the same broken mouths in a way," she said. "Like they're all deformed similarly but slightly different." And people absolutely lost it. This guy thought it looked like his little brother. Some people are saying the croc is just doing its best. @FabuPonah He’s a good boi and doing his best. 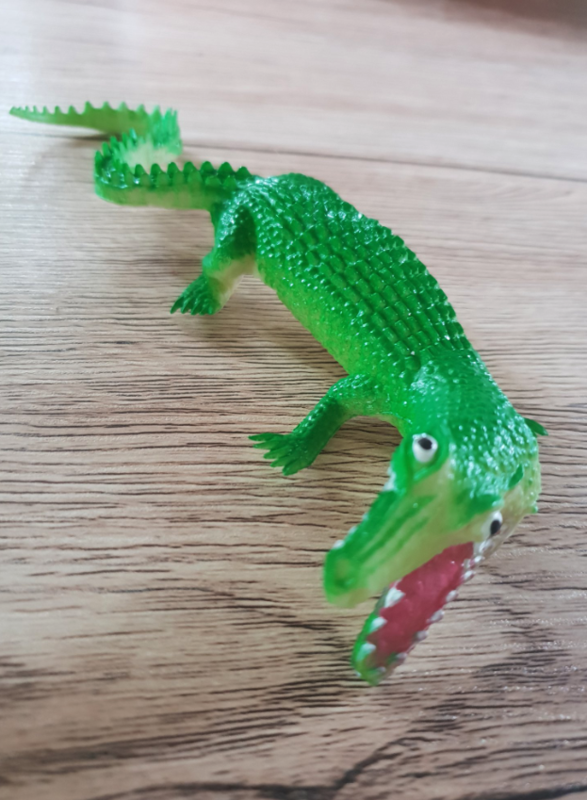 And it turns out that the croc is not the only slightly special animal figurine out there. The croc is now being immortalised in art. @FabuPonah I have drawn The Boy. @FabuPonah Do you have a moment to talk about our lord and savior, derpagator? Sarah's cat Ned also loves the croc. The croc squeaks, which cats are into. Sarah and her friends love their crocs and had a group phone call on Monday evening. "We were all laughing at the post blowing up, and squeaking our crocs," she said. "He is truly beautiful, that's for sure," Sarah said. "Living icon." BuzzFeed has approached Australia Zoo for comment.